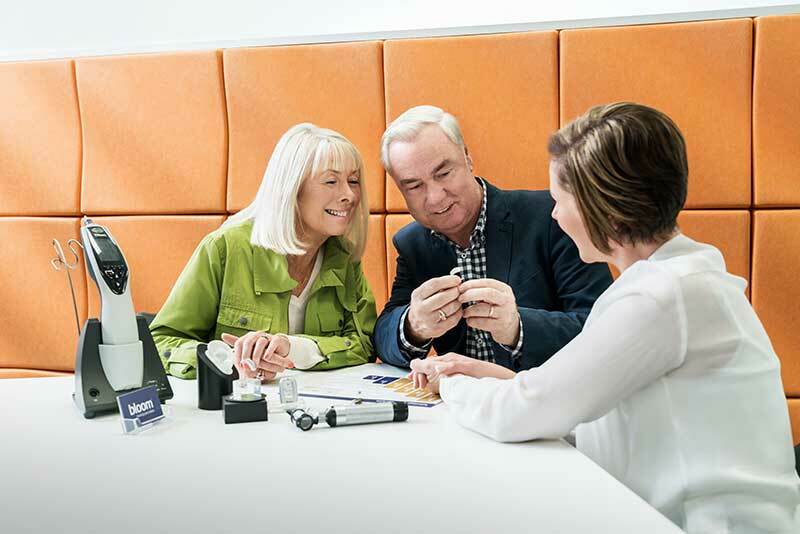 After using a hearing aid, 39% of the users reports having improved their ability to communicate effectively. 32% stated they improvement in their social life today and 35% feels more confident about themselves. Personal relationships. After all, successful relationships depend on successful communication. Job performance. Hearing aids eliminate the need to constantly ask “What?” or “Can your repeat that?” and keep you on top of your game. Safety. You don’t want to miss hearing a smoke alarm, a window breaking, a dog barking at a stranger, an oncoming car when you’re walking, or a siren when you’re driving.